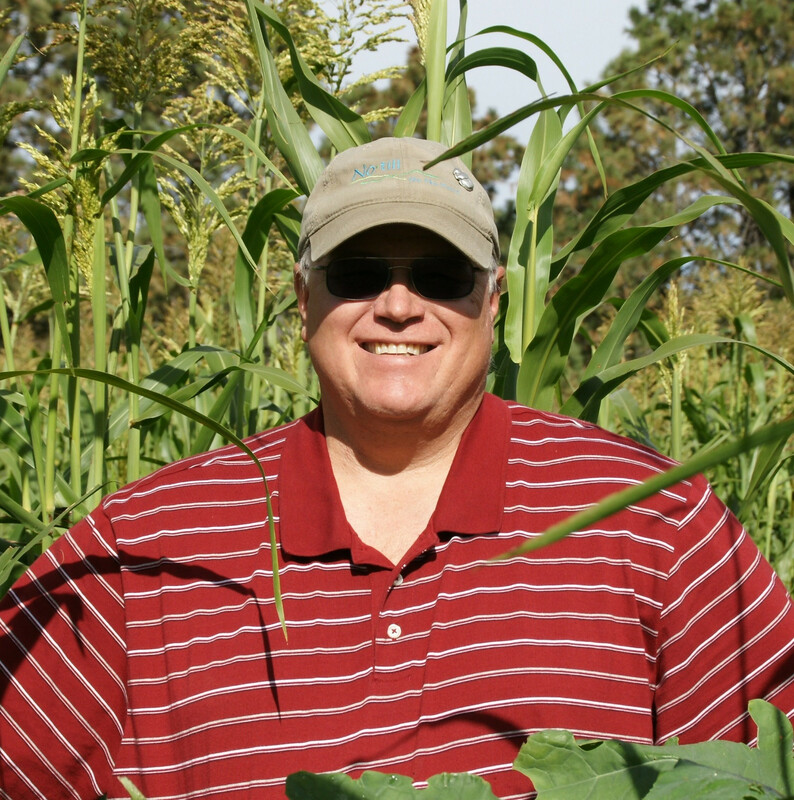 Russell Hedrick is a first generation farmer that has a dedication to growing some of the finest Grain and Livestock in his region of the Southeast. 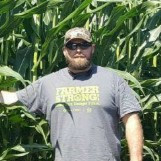 After forming JRH Grain Farms, his exceptional use of new technologies and Cover Crops led him to being awarded the NC Innovative Young Farmer of the Year by the NC Agriculture Commissioner, Steve Troxler in 2014. 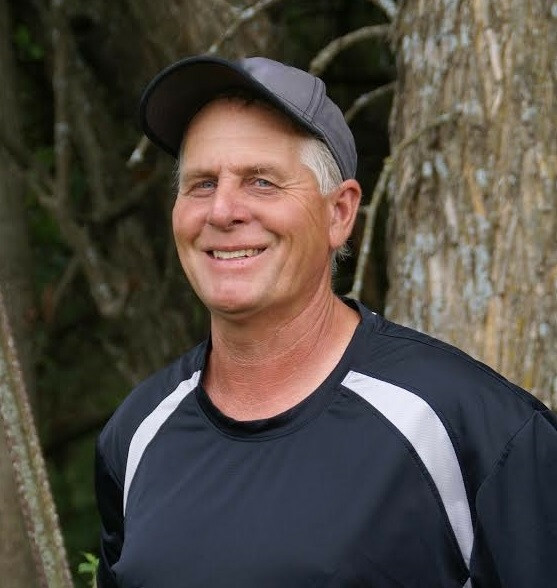 Russell has been a featured producer in the Farm Press Magazine for Maximizing his Cover Crop Benefits, National No-till Farmer for integration of cattle onto covers and the Haney test for reducing fertilizer inputs on cash crops. His operation has grown through hard work to almost 1000 acres. Russell's operation focuses on maximizing profits and direct consumer marketing for all their products, including corn, soybeans, wheat, barley, pastures beef and pork, and has partnered with Foothills Distillery producing the first bourbon in North Carolina since prohibition. Russell enjoys time on the farm with his daughter Emmalynn Hedrick, teaching the next generation about regenerative agriculture and the value of hard work. Shane New is a stockman and entrepreneur from Holton, Kansas. He is a graduate of Kansas State University. 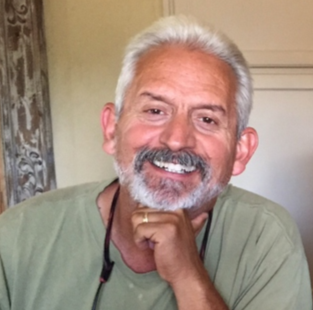 Shane was a civil contractor and sod producer for 20 years prior to completely focusing on regenerative agriculture. Despite doing various things, he has been doing soil health practices for many years. Some of these practices include no-tilling, cover crops, rotational grazing, and adaptive grazing. Shane and his wife Kelli have three children. They own and operate New Family Farms located in Holton, Kansas. The farm consists of cover crops, cattle, and free range chickens. They currently market their meat and eggs. Shane and New Family Farms received the Soil Health Award in 2017 by the Jackson County Conservation District. This was awarded for outstanding accomplishments in the management of soil health and related sources. Shane also completed Dr. Elaine Ingham’s Life in the Soils courses. His passion is production agriculture and believes that the future for agriculture and human health has to come from regenerative agricultural practices. Registration includes all classes, digital course materials, and lunch each day! Soil Health Academy Scholarships already awarded for this school.